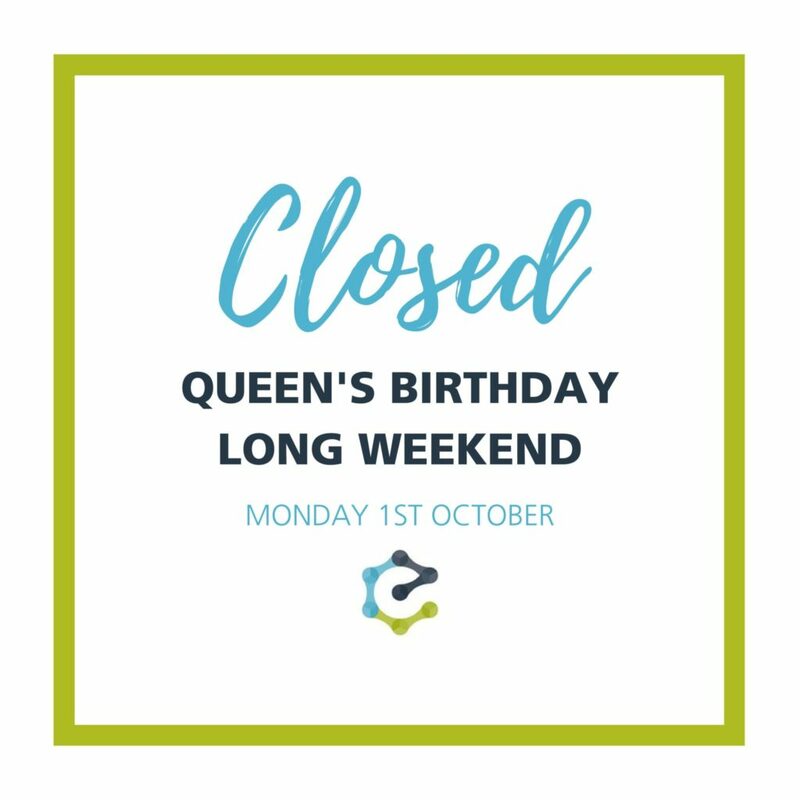 Our offices will remain closed over the Queen’s Birthday long weekend including Monday, 1st October, and will reopen on Tuesday, 2nd October. For all enquiries, please email [email protected] or visit eneraque.com. We wish you a safe and enjoyable long weekend, from all of us at Eneraque.